Many students have been learning some fingerstyle guitar pieces. 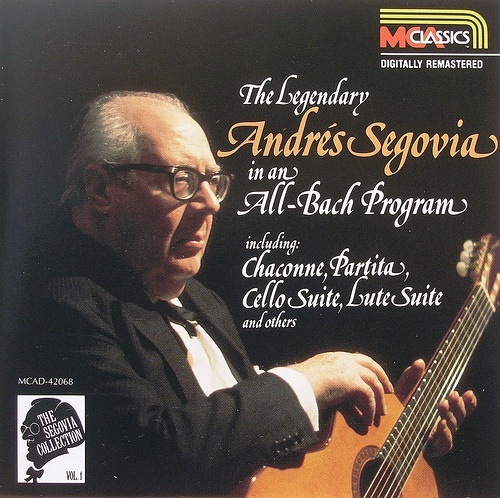 Essential listening for any Classical Guitar aficionado. Here is one of our favorite recordings.